A ranch home in an ideal location for our buyers! The home is located in the Falls Church neighborhood of Raleigh, and has four bedrooms and three bathrooms. We loved being on their team! 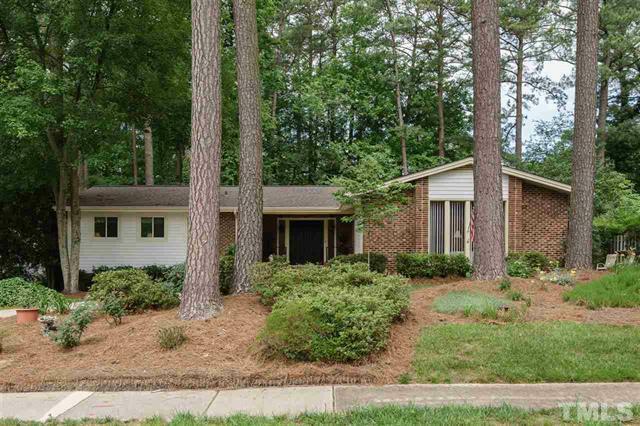 More pictures and information can be found on the MLS sheet for 5709 Dumfries Drive, Raleigh NC 27609.